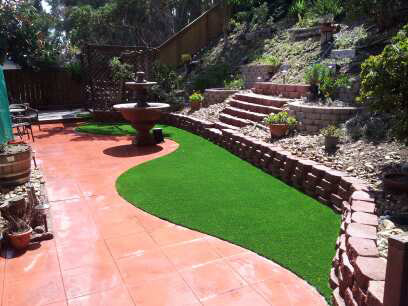 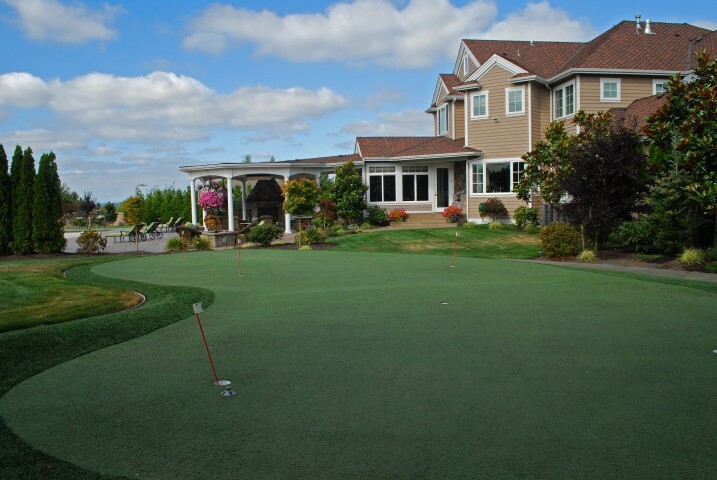 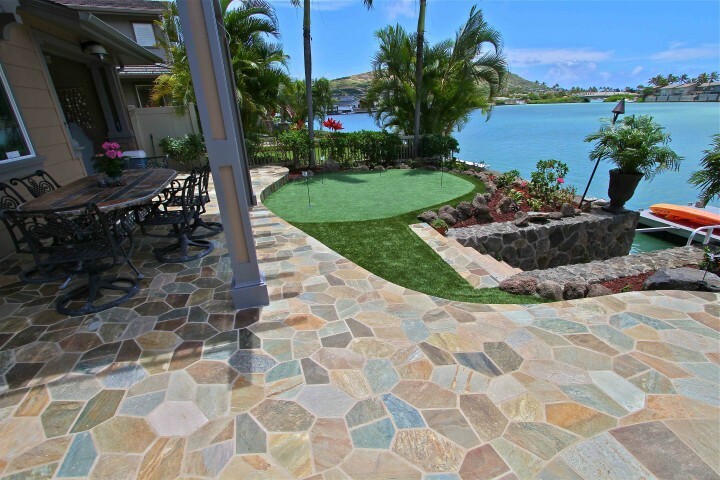 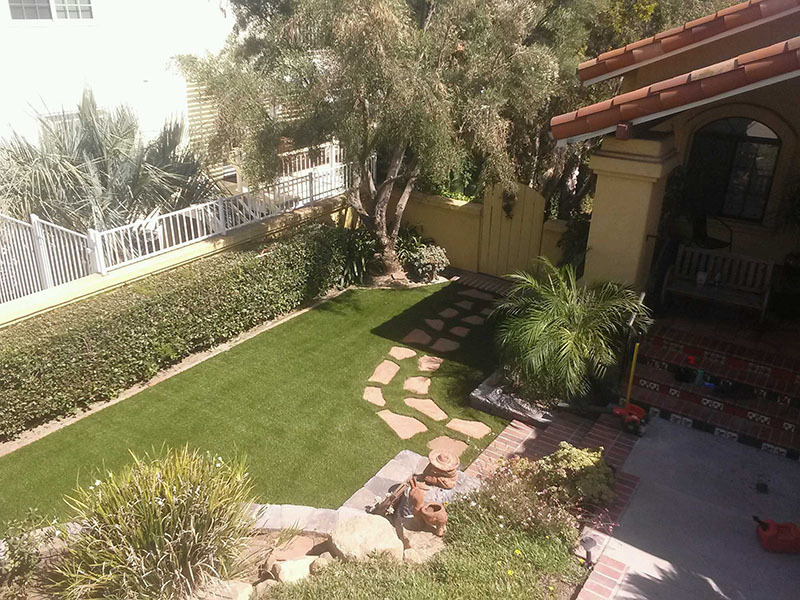 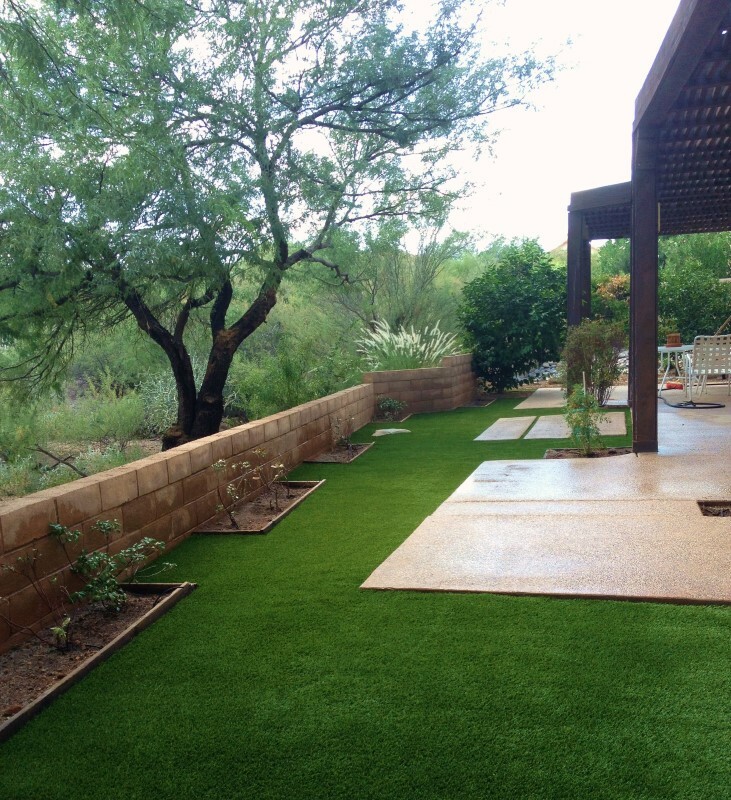 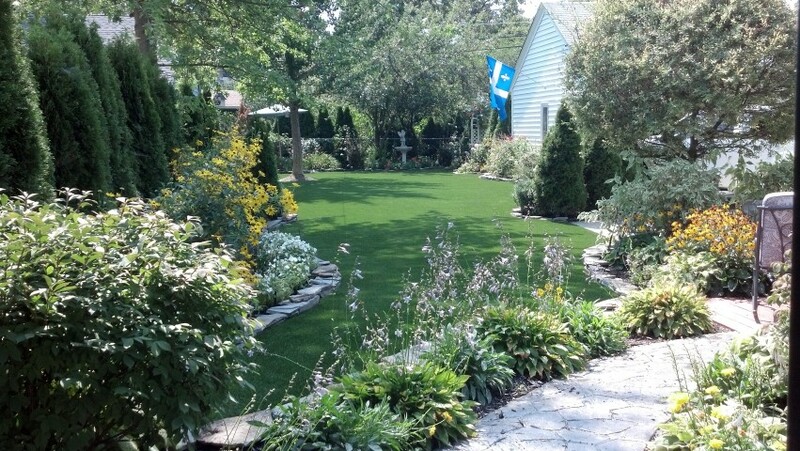 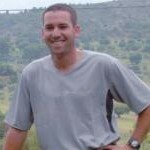 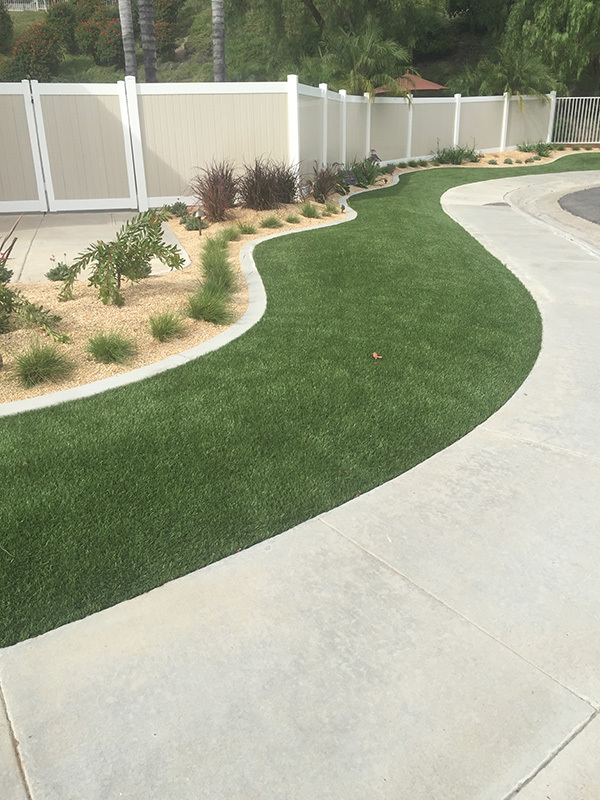 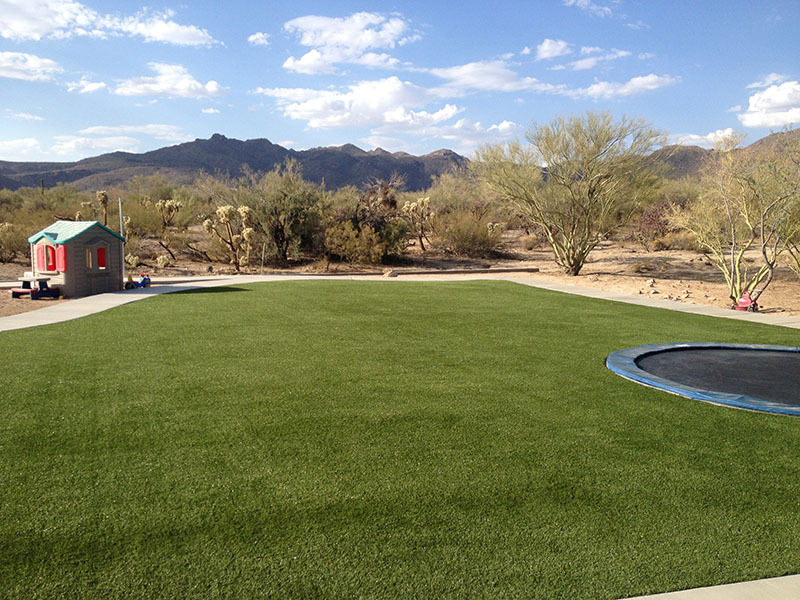 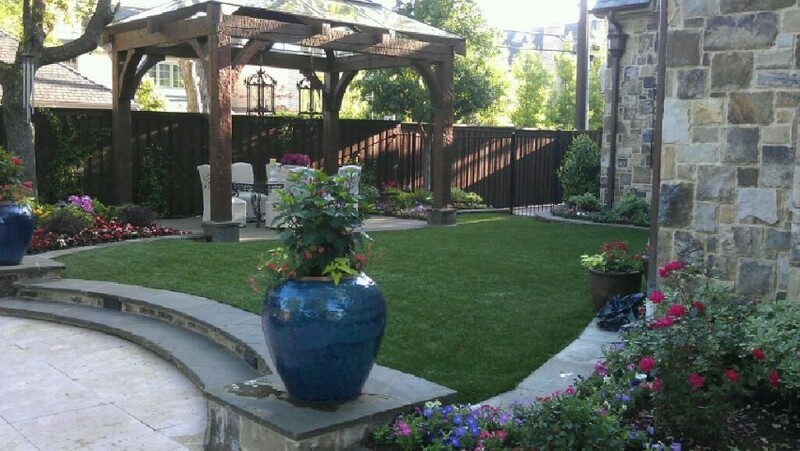 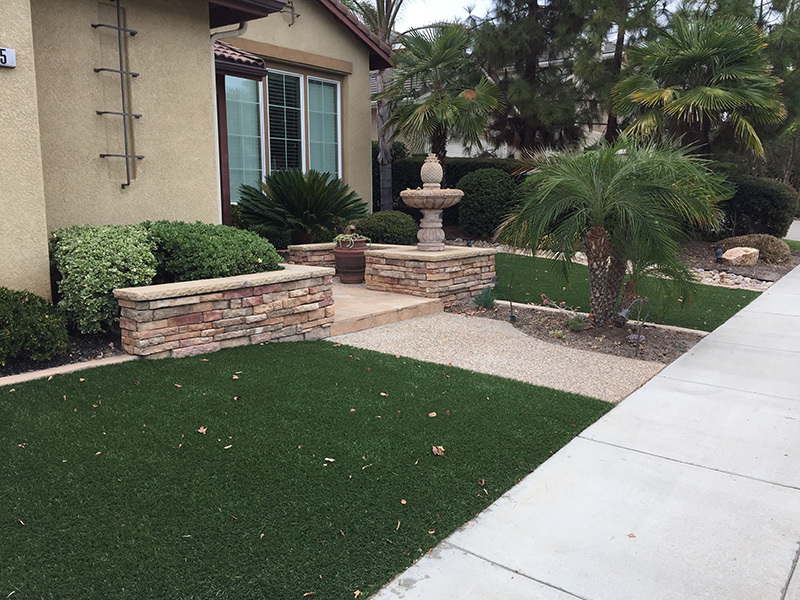 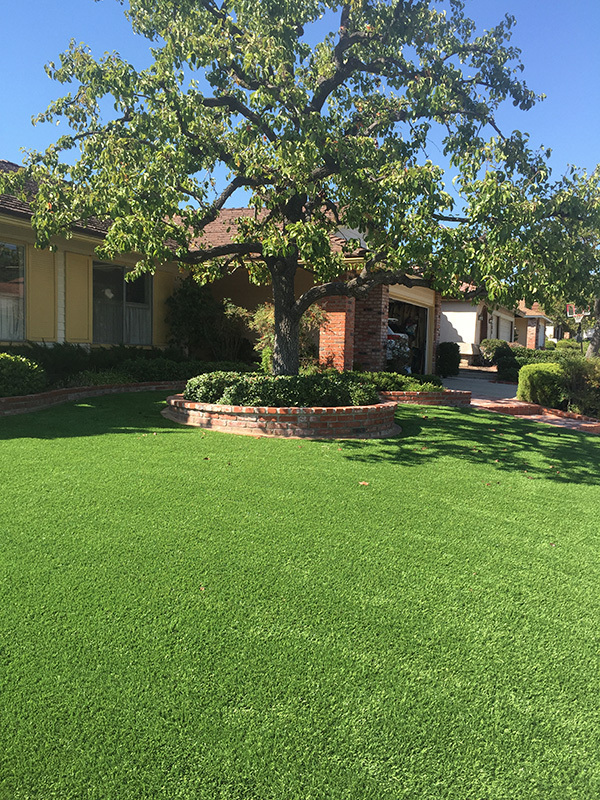 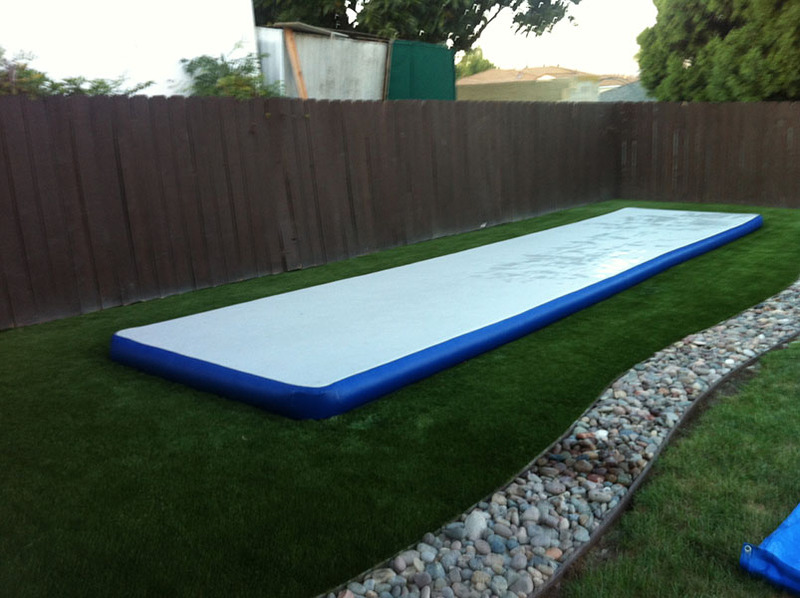 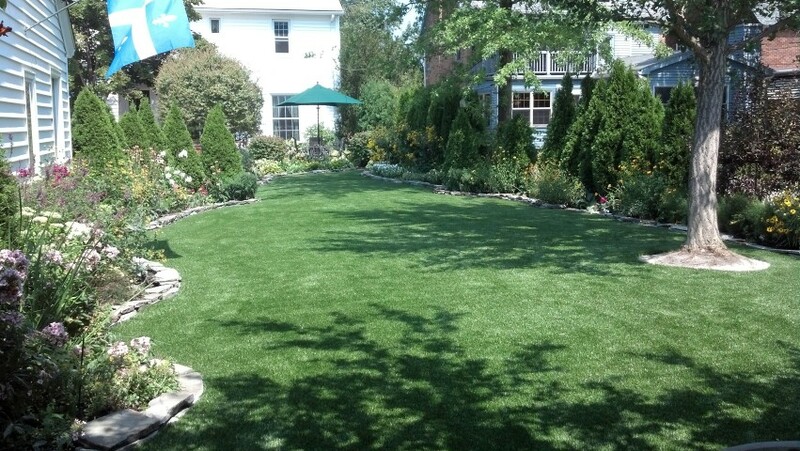 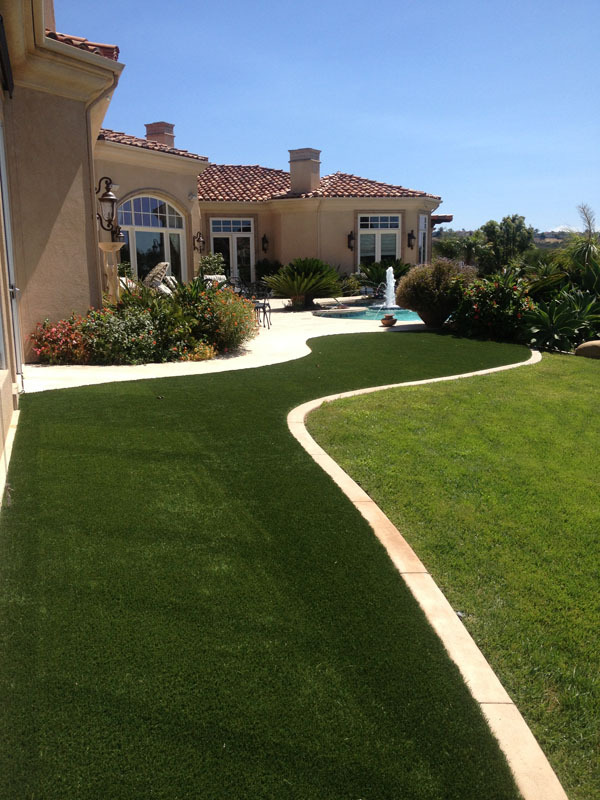 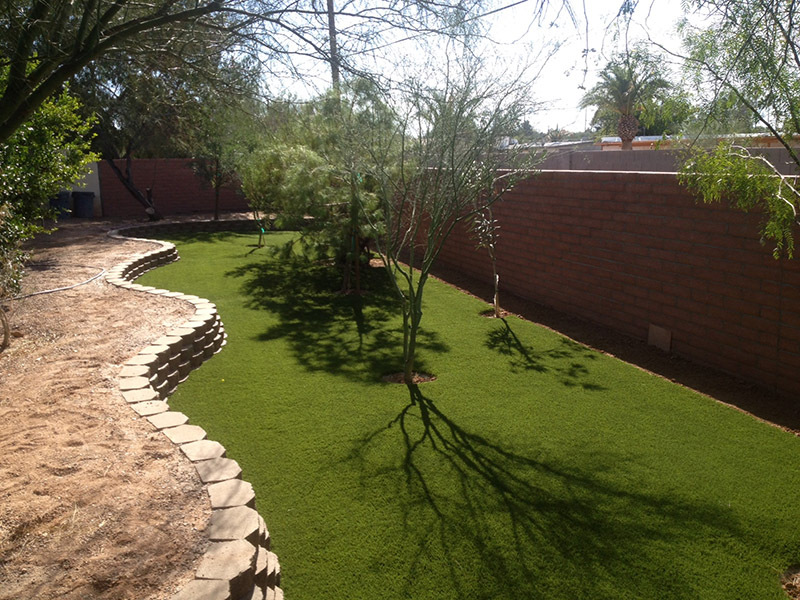 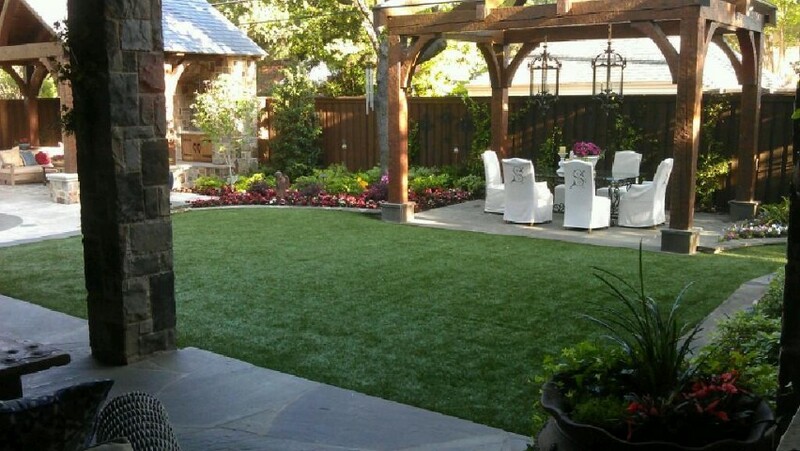 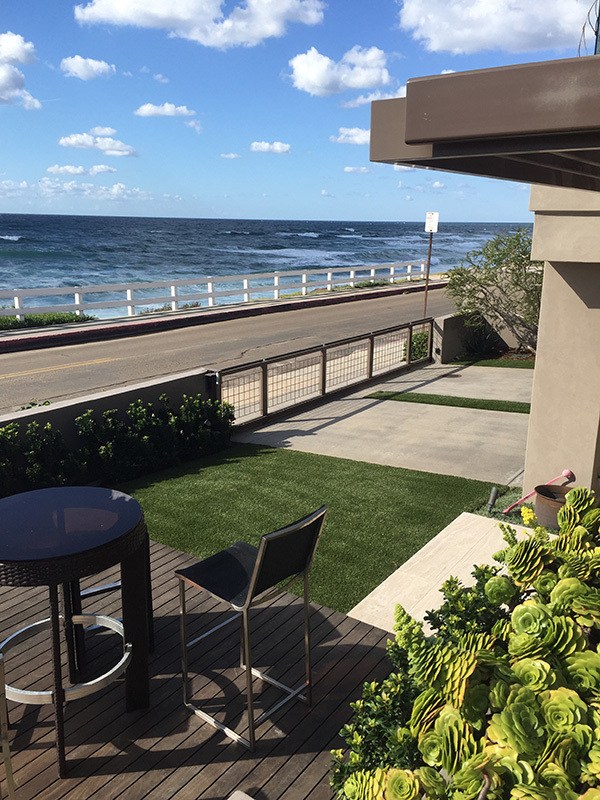 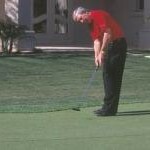 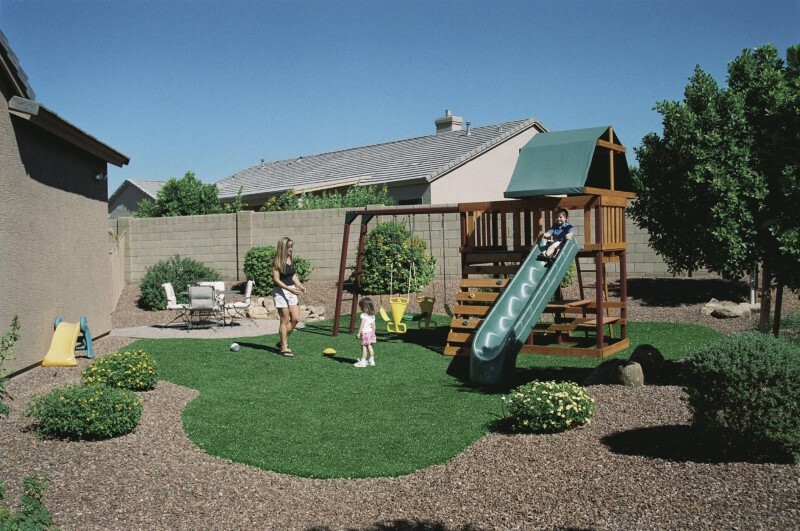 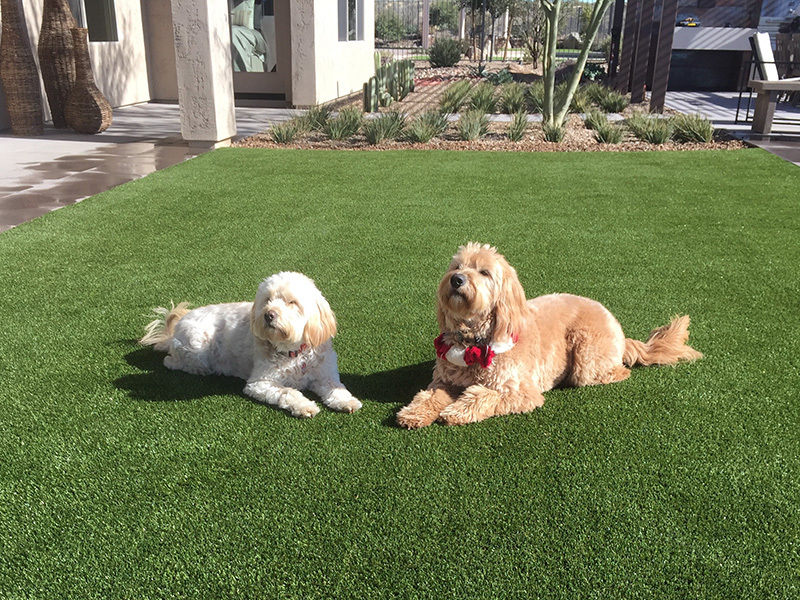 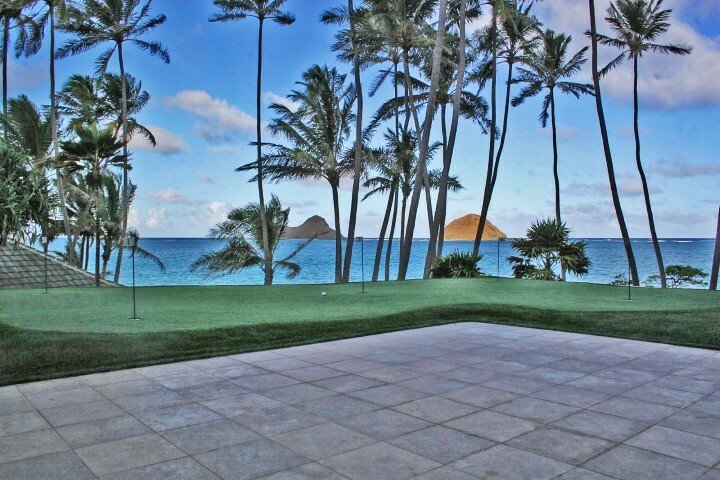 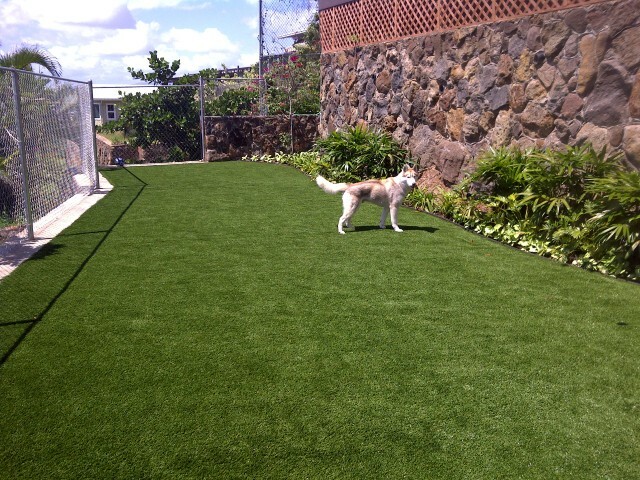 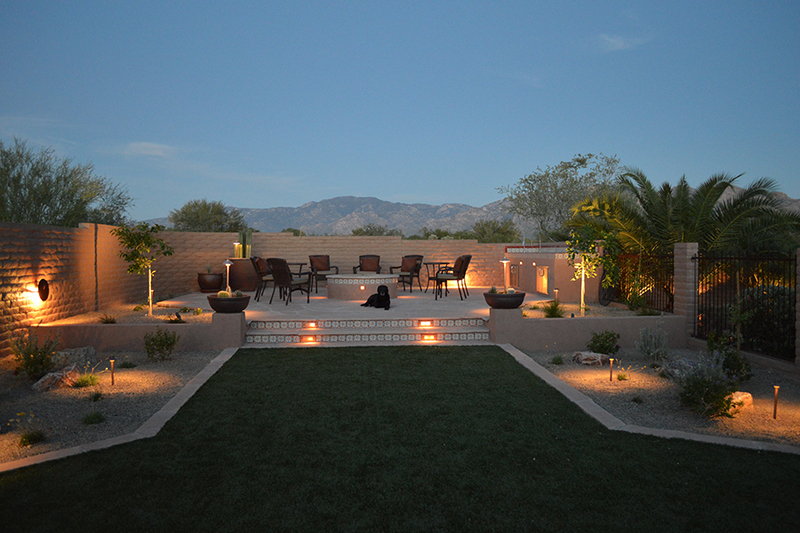 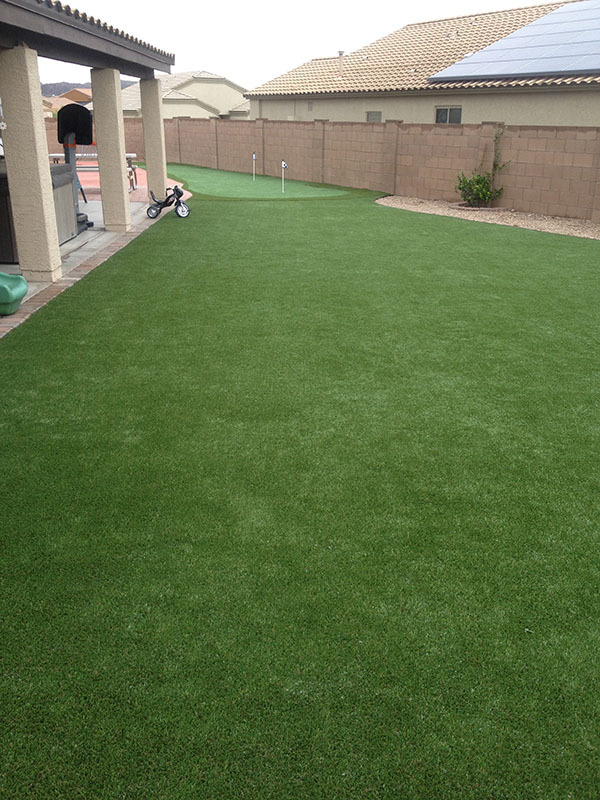 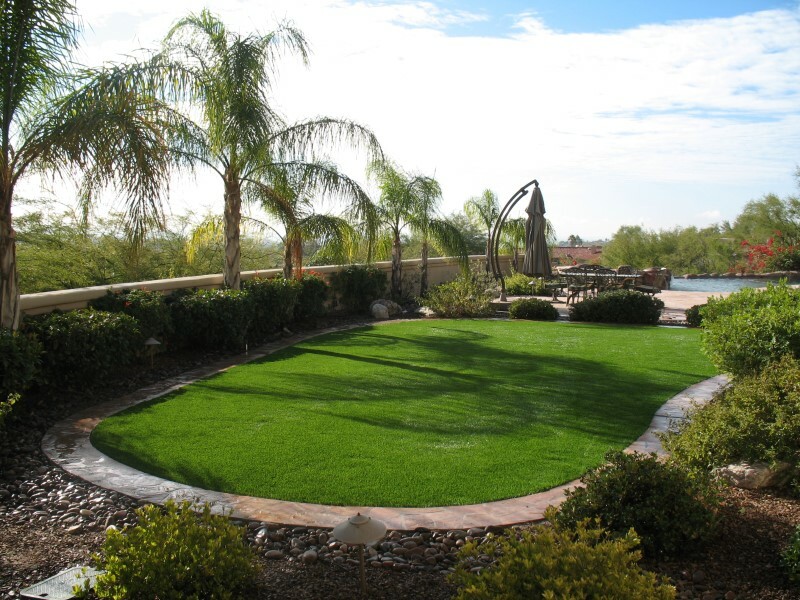 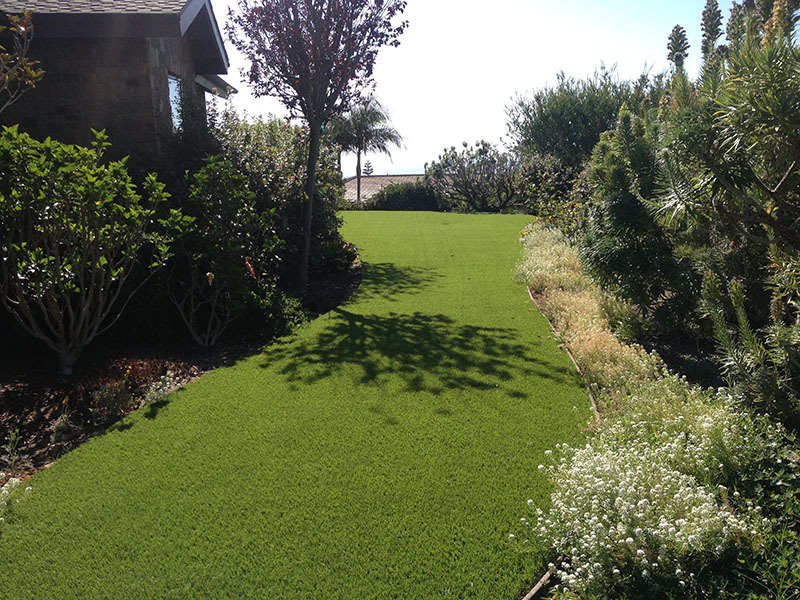 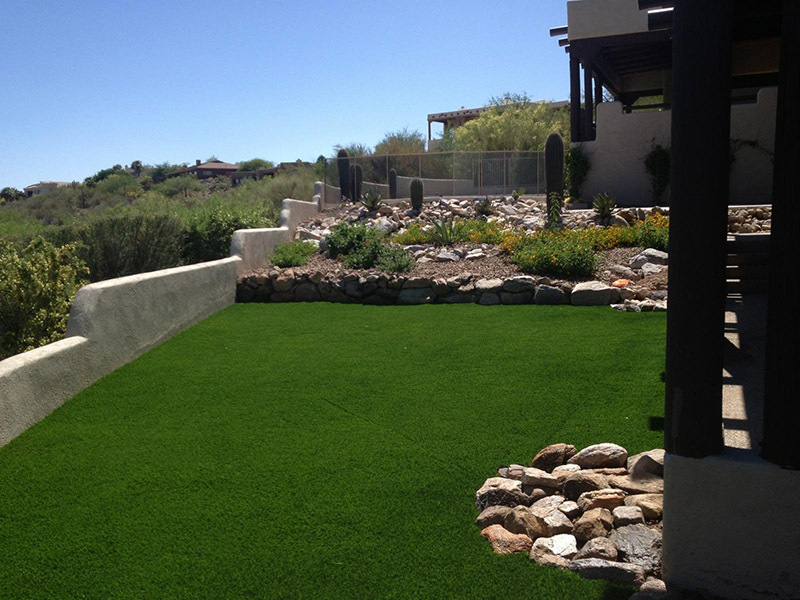 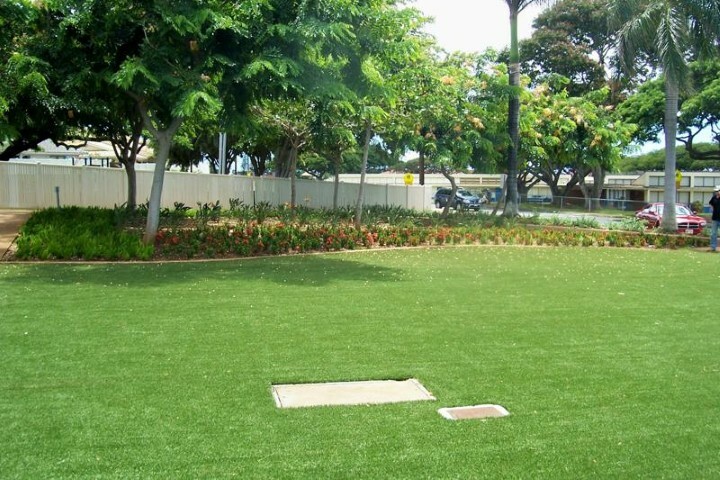 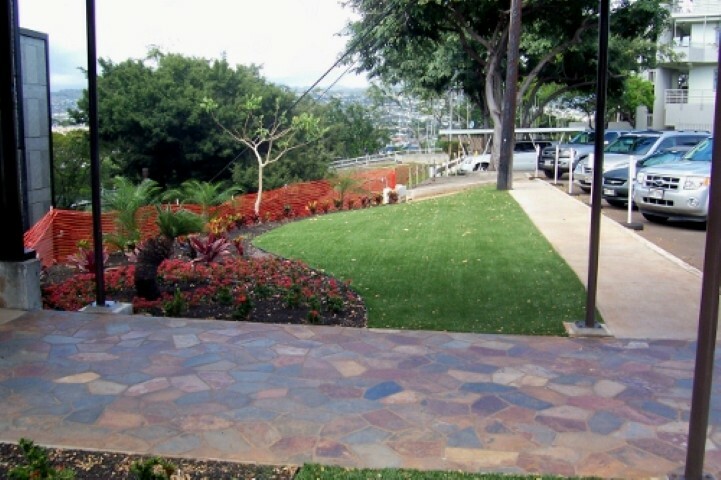 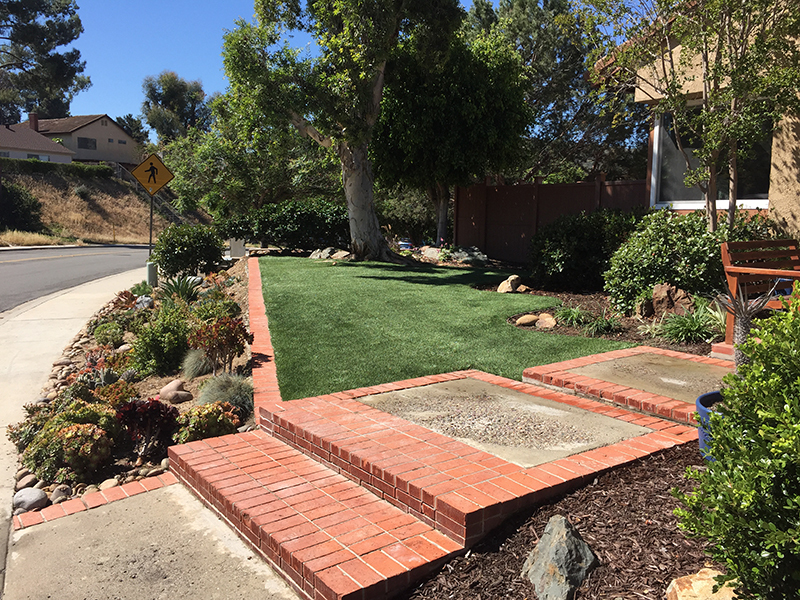 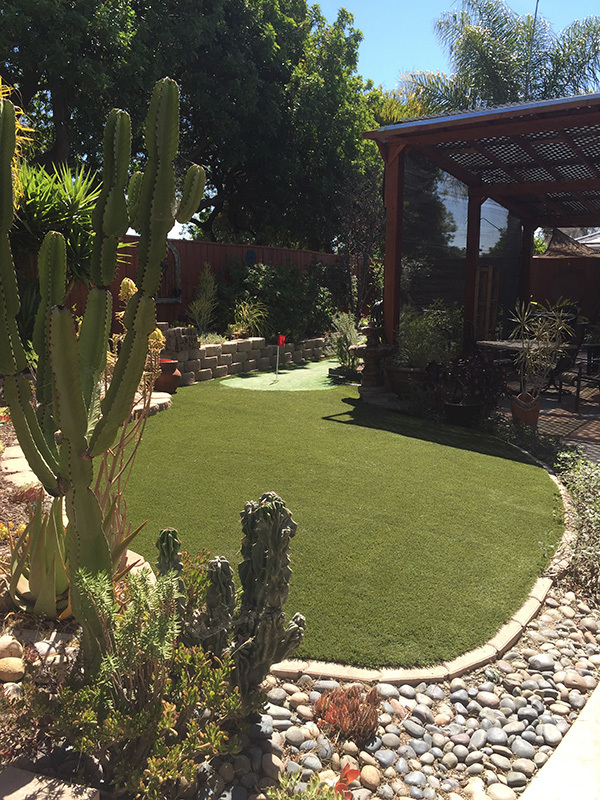 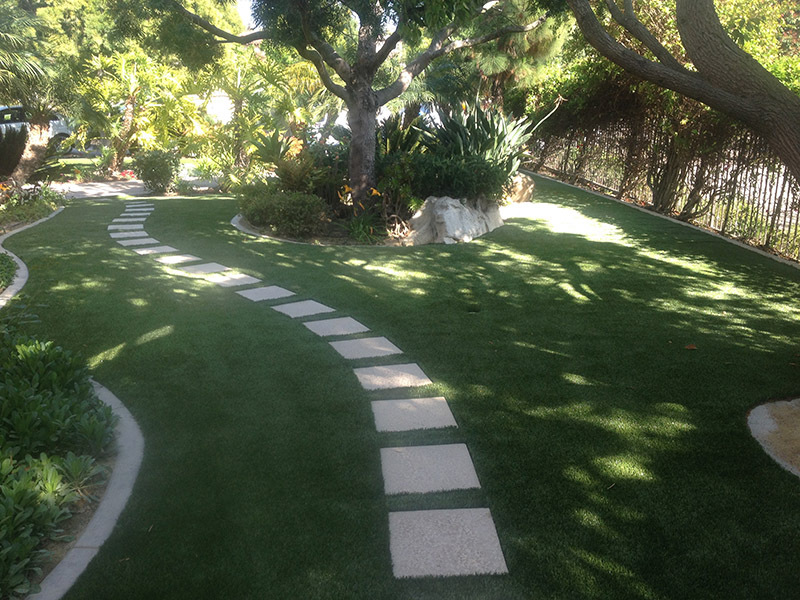 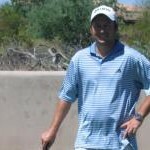 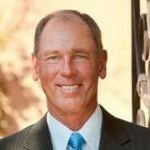 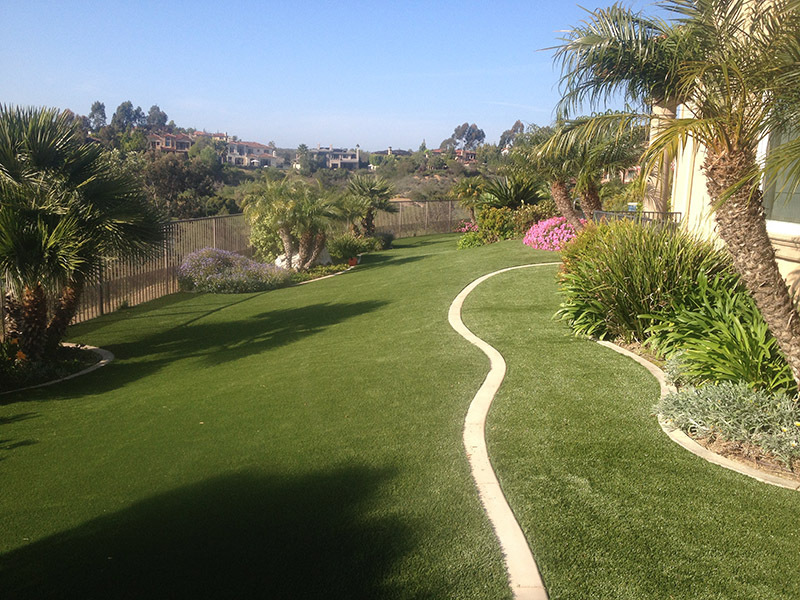 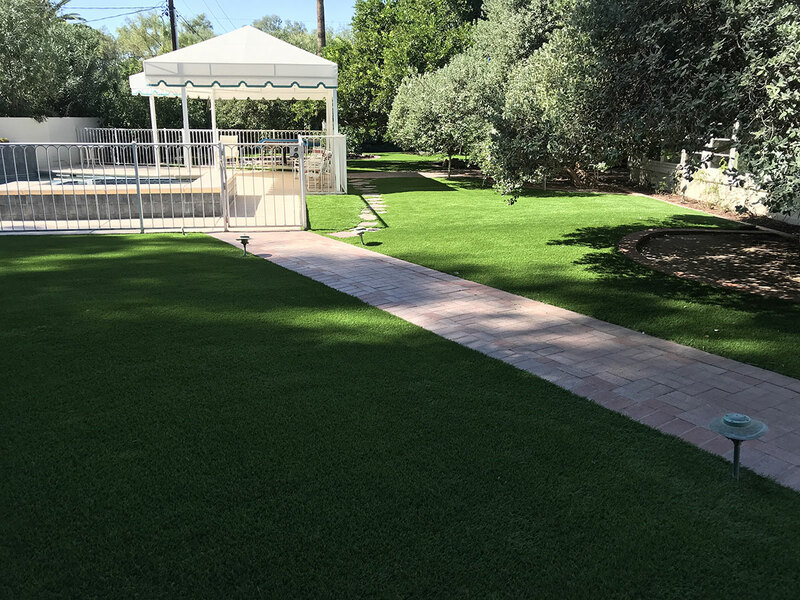 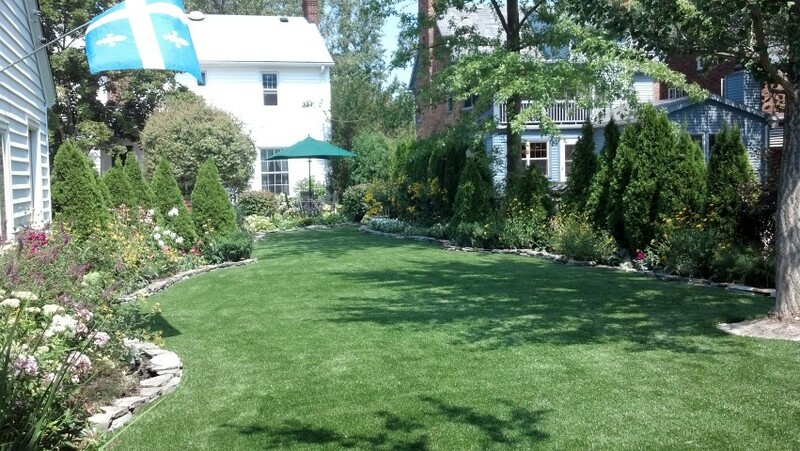 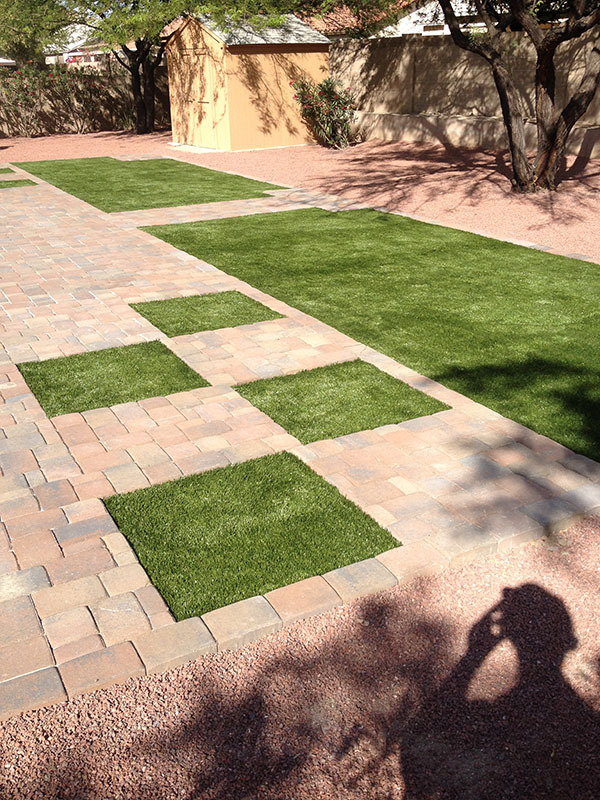 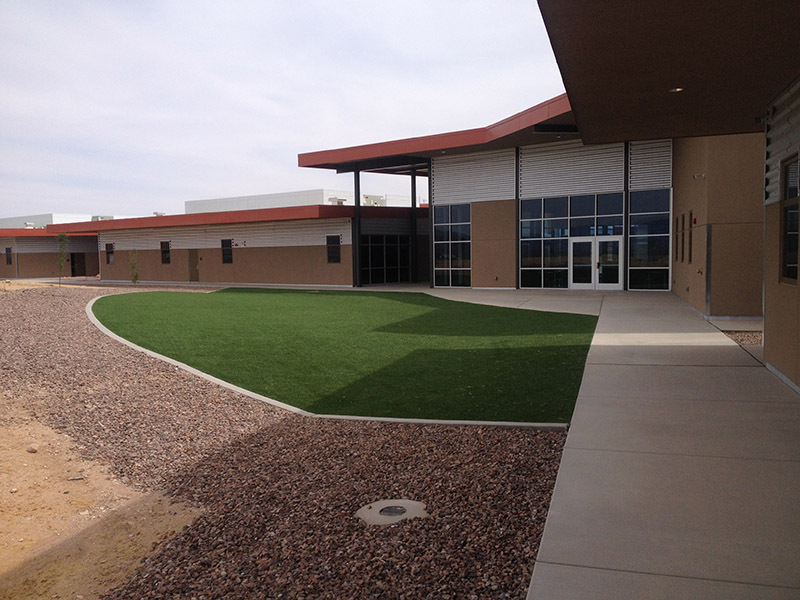 Southwest Greens of San Diego will bring you unmatched excellence in top of the line artificial grass for your home. 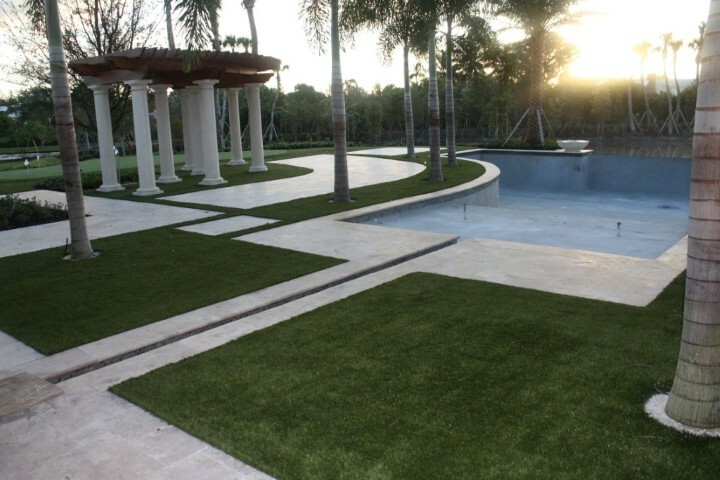 Imagine lower waters usage and bills! 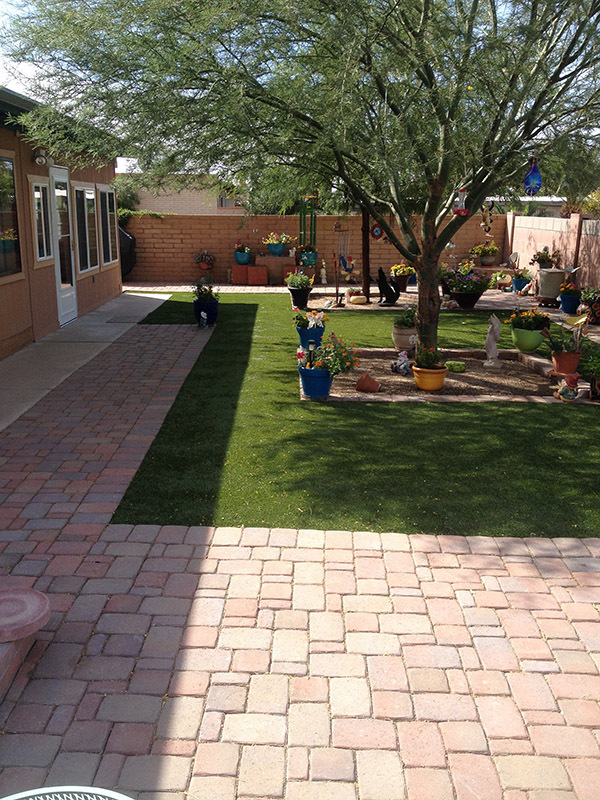 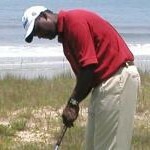 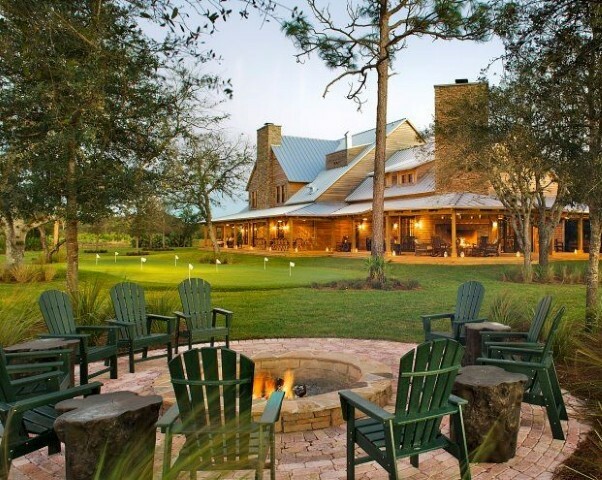 No watering, no fertilizing, no mowing, just year round green grass. 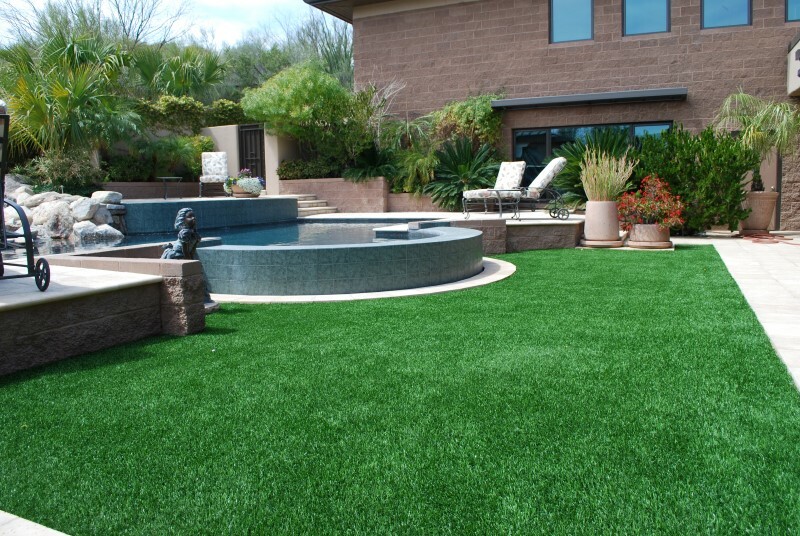 And, with Hydrochill the surface temperature can be reduced as much as 50 degrees! 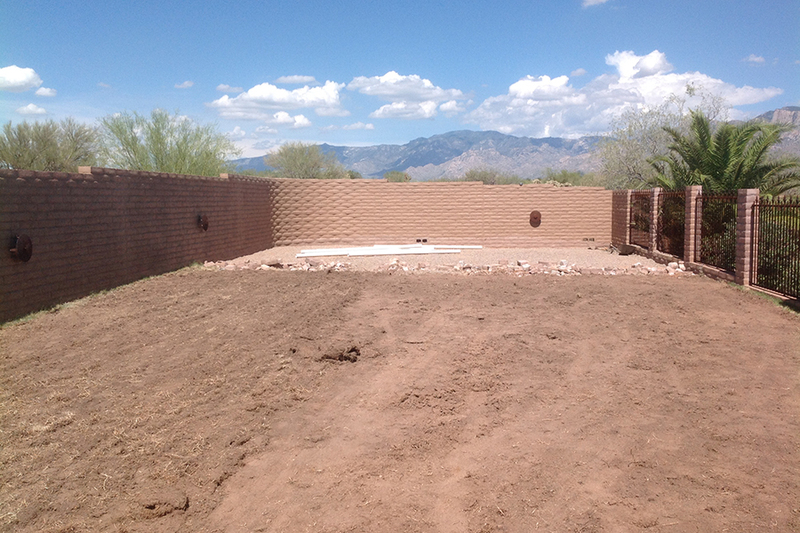 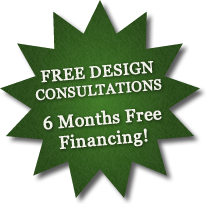 Call us today for your complimentary design and estimate.